Late 1800s Farmhouse on 20 acres. 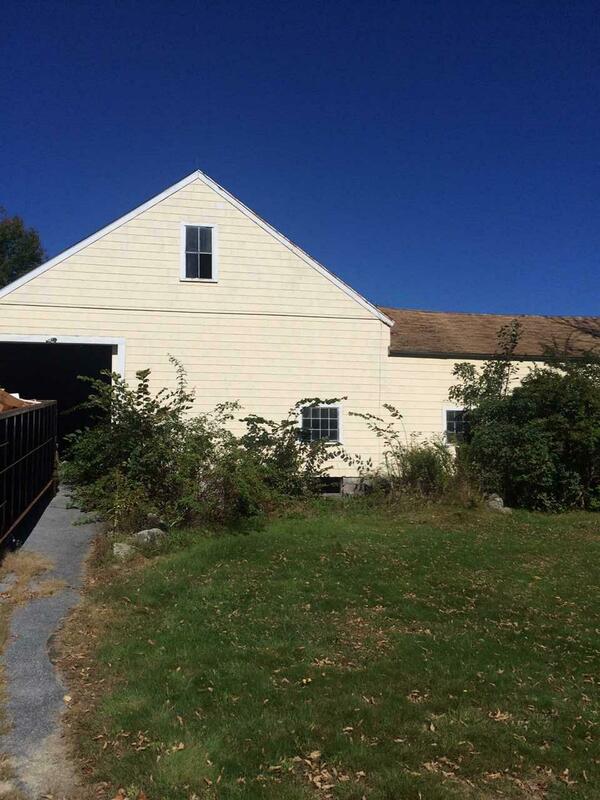 Idyllic quiet country location in the Davisville section of Wilton abutting the historic Fryes Measure Mill. This 3 bedroom, 2 bath home is in need of rehab/repairs and has been priced to reflect the same. 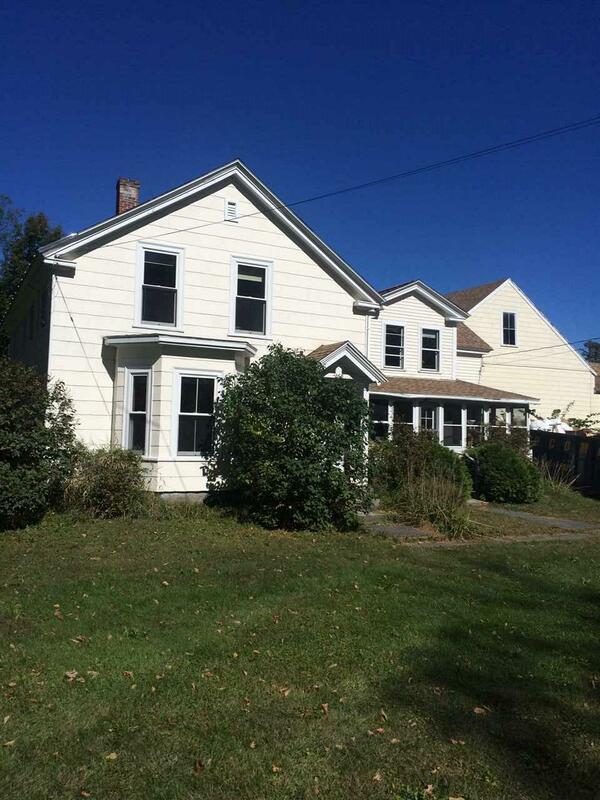 First floor is comprised of sunny living room with bay window, formal dining room, kitchen, pantry, large laundry room, 3 season porch and a 3/4 bath. 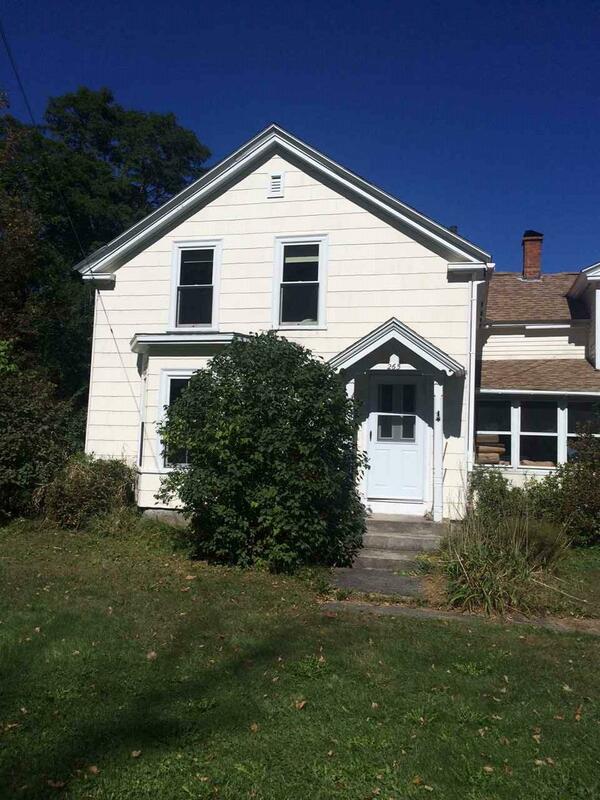 The second floor is comprised of 3 bedrooms (one with a wood burning fireplace and two walk in closets), an office and a full bath in need of finishing. Large attached barn has lots of room for storage and animals. 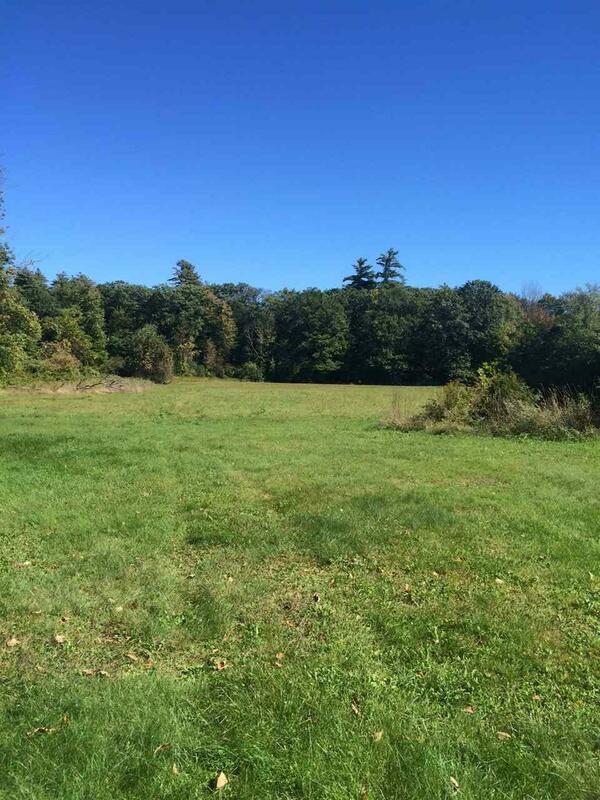 Land is comprised of gorgeous open fields, frontage on meandering Mill Brook, wetlands and woodlands. Perfect for a buyer willing and able to do some work. You can't beat this location and the land for this price! Courtesy of Samuel Proctor, Jr of Proctor & Greene Real Estate.